Welcome back to my half marathon training blog! 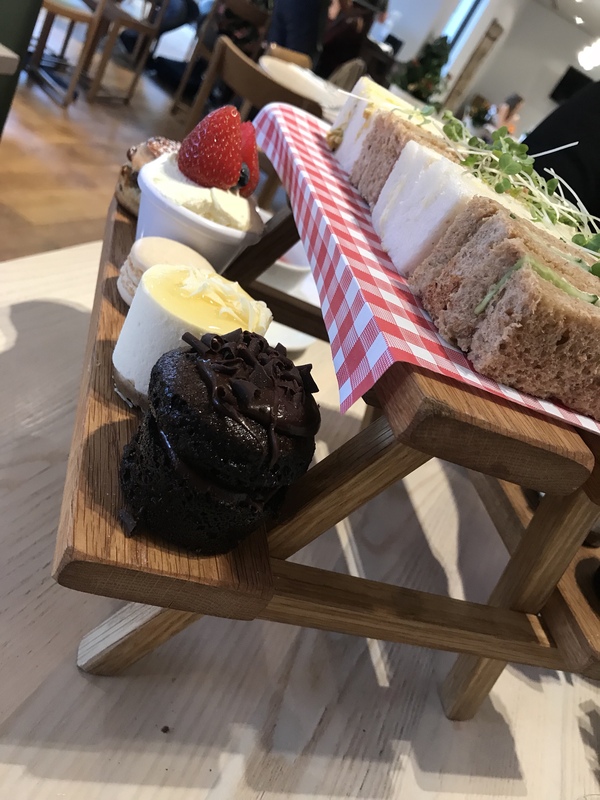 Here goes with this week….. and panic in 3…. 2…. 1… Summer has gone and the winter/ rain season is very much upon us – English weather, so heckin’ annoying. I don’t know whether it’s the change in weather (aka from summer to full-blown winter) but I’ve been feeling just awful this past week. The mornings are dark, and getting out of bed is 10 times harder, and the evenings seem super short and it gets dark way too early. That also means that my motivation is lowwwwwww. So… here’s what happened, I planned to go for a short run when I got home but I just didn’t have it in me. I felt exhausted when I got home from work and ended up falling asleep on the sofa all night (one of my all-time most annoying habits). I felt totally drained again today when I got home, I’m not sure what on earth is going on. I feel tired all of the time and I’m sleeping most of my evening away. Running is so far at the back of my mind at the moment when it should be at the forefront. I have a 10 mile race in a couple of weeks and it’s the first time since I started running that I’m thinking of pulling out because I know it’s not going to go well. It was supposed to be a good gauge for me 2 weeks before the half marathon but it’s going to be more like a reality check on how little work I’ve done this time around. In preparation for my weekend in London, I decided that I’d need a London manicure too. 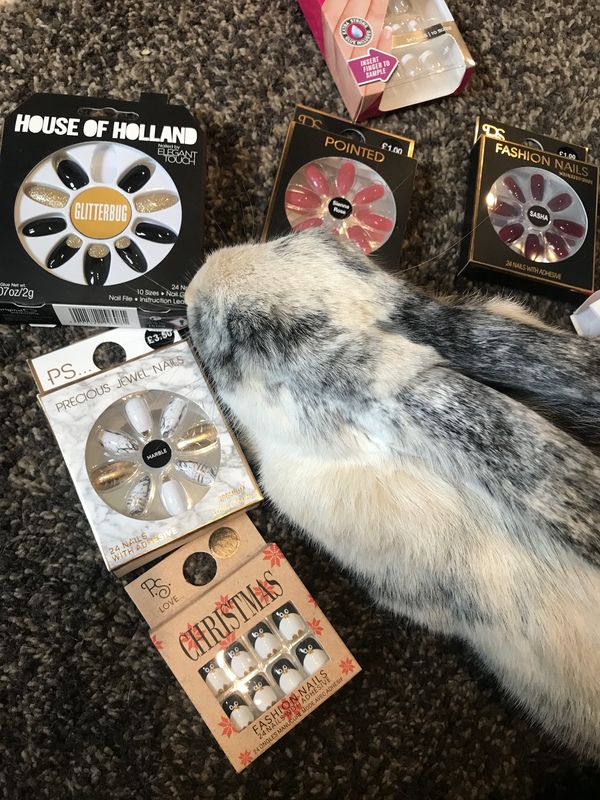 I have so many nails though I had trouble deciding so it was up to Teddy to make the decision for me. That obviously burned zero calories to go with the zero that I’ve burned so far this week, which totals zero. Saturday 25 August | London Baby! 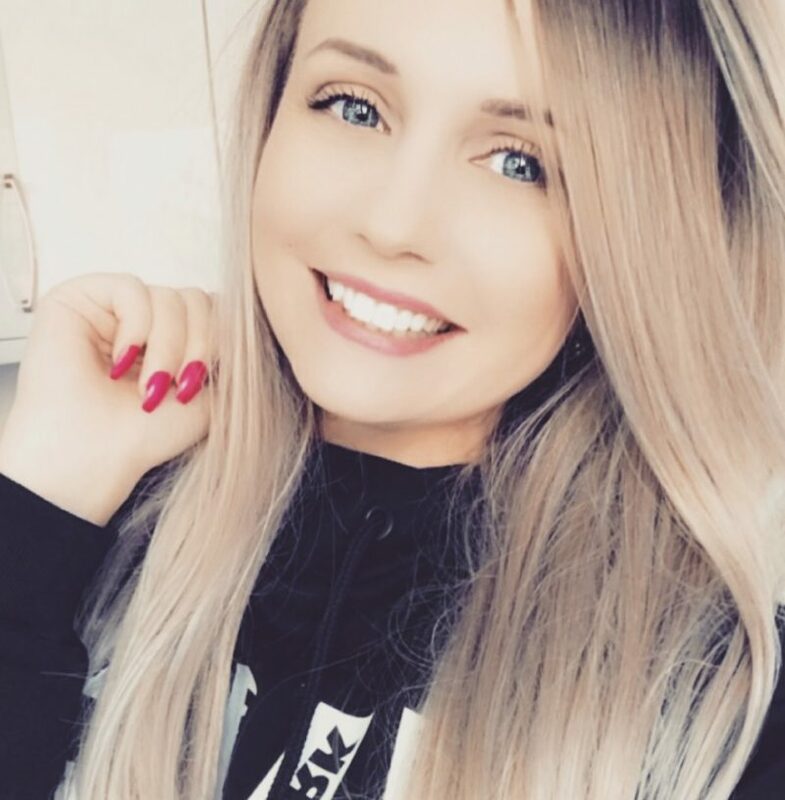 Got up early to get ready to go to London on the train, I just love going to London (even though it scares me and I don’t understand the tube and people….. just people everywhere). The occasion? 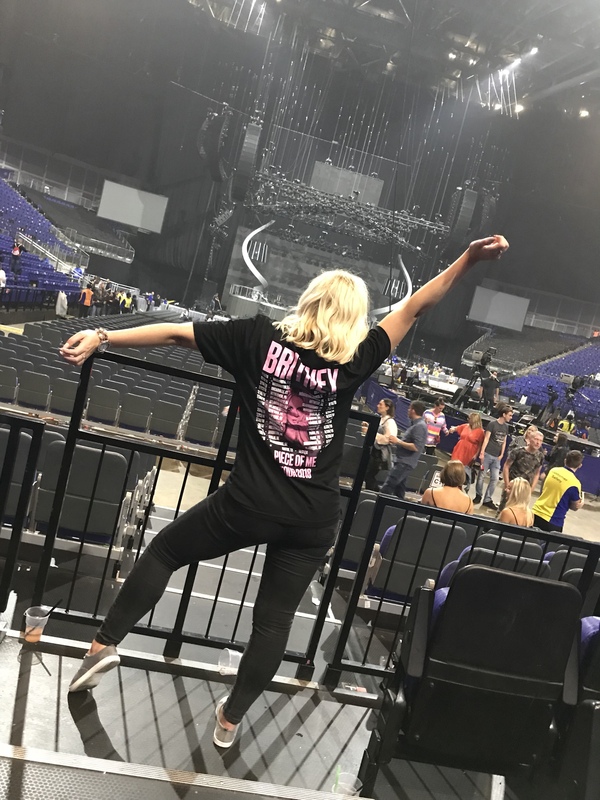 Britney Spears was at the O2 arena doing her Piece of Me tour. 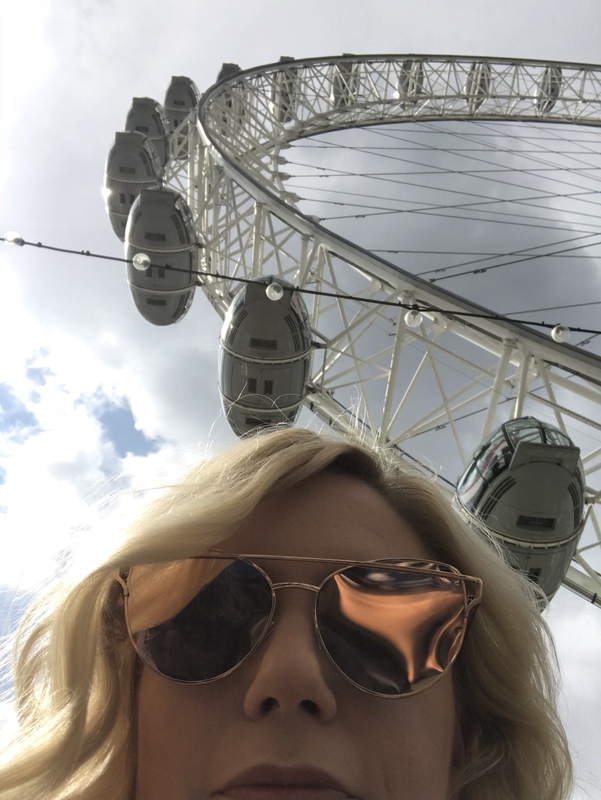 We got into London around 12.30pm and our first stop was the London Eye. I wanted to do a ‘Coachella style’ photo in front of the wheel but there were so many people, we went and had some lunch and got cocktails (two for one yes please) in the Slug and Lettuce. 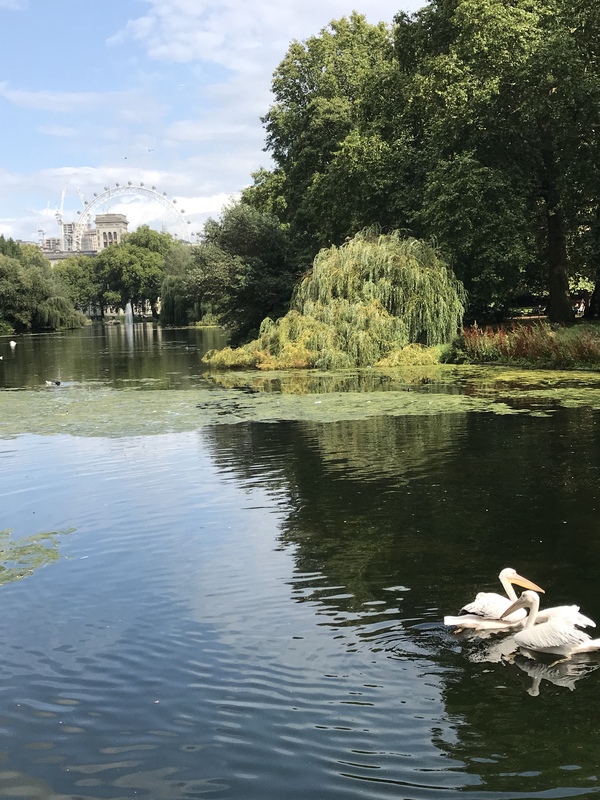 We stopped off at Downing Street (like you do) and took a lovely stroll through St James’s Park and stopped to speak to some birds. I also saw some pelicans, which I’ve never seen before, and a squirrel trying to fight some pigeons off so that he could eat a nut – he was utterly unphased, clearly, he’s a tough London street squirrel. The next stop was the Queen’s House. 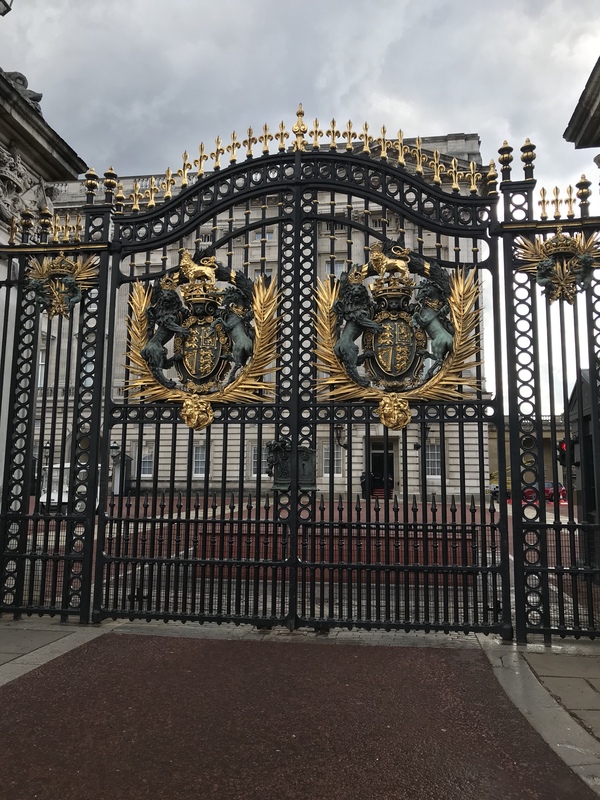 I’ve been told that when the flag is up at Buckingham Palace, the Queen is home. I mused that if I were the Queen, I wouldn’t want to answer the door and I’d make sure the flag was always down and I’d be watching Netflix and having a snooze. It’s probably best that I’m not the Queen… just saying. We went to the hotel to get ready for Britney and then took one stop on the train to get to the o2. It was absolutely huge inside, I’ve never been to a concert as big as this before. Our seats were pretty good and Britney wasn’t a tiny dot in the distance. This may well be a controversial opinion but Britney Spears was the best performer I’ve ever seen live. From the moment she got out on stage until the minute she stepped off she was absolutely on it. 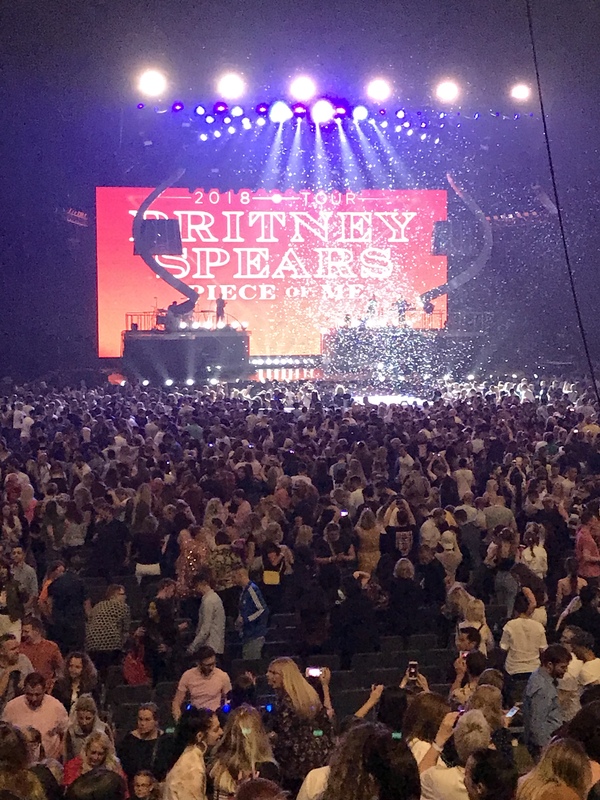 After the concert, we went to a nearby bar so that we could avoid all of the crowds going home, and landed on a rooftop bar which was full of people who had also been to see Britney and some of them were dressed up as Britney… why didn’t we think of that. Putting our backpacks back on after wearing them all day yesterday, was agony. After all of the excitement of yesterday, we decided that we’d do some sightseeing today, however, the weather was absolutely atrocious. 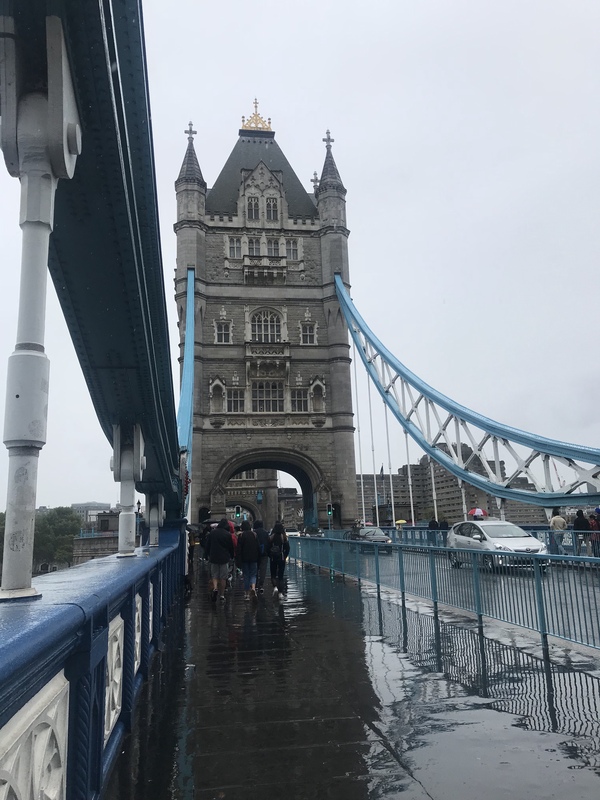 We went over to Tower Bridge and got soaked right through (I didn’t realise I’d need wellies to walk around London but that should have been my footwear choice). 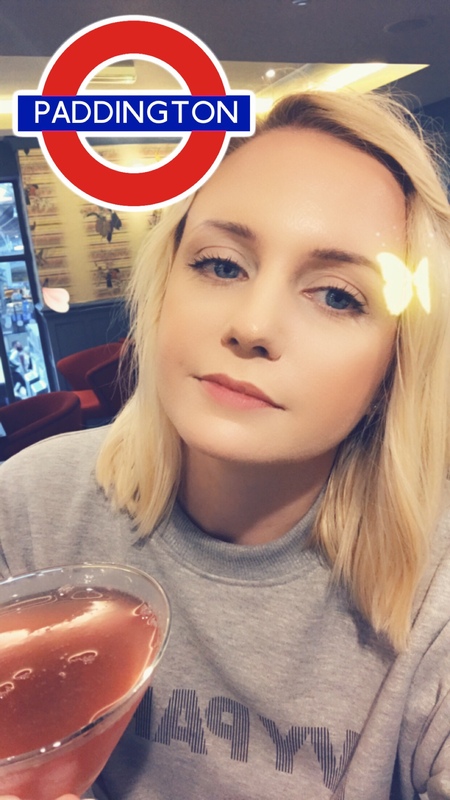 We had booked in to have afternoon tea and Prosecco at a cute cafe type establishment and we happily watched everyone walking past getting soaking wet on their way to the Notting Hill festival, while we sat all smug in the dry. Cold, wet and exhausted, we made our way back to the train station to get the train home (and a cheeky cocktail in one of the bars). My contacts lenses were playing me and I couldn’t see a damn thing by the end of the day and we got home about 9pm. Contact lenses out, snooze trousers on! Tomorrow is a bank holiday, blessed. I’m going to need the day off tomorrow after such a hectic weekend. How many miles did you manage this week?